Maxi Jaye Cleaning Services are a highly skilled and motivated cleaning team that pride themselves on offering an outstanding cleaning service which is second to none. 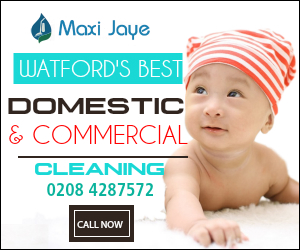 Maxi-Jaye is an experienced, professional cleaning company. 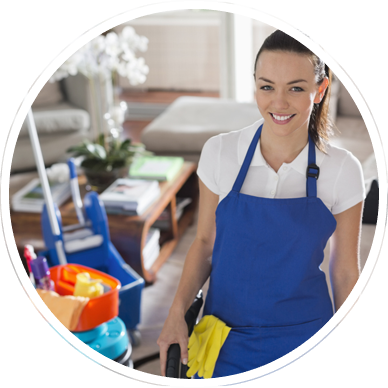 You can rely upon us to provide you with office, commercial and house cleaning services. We work hard to provide high-quality, professional services. Whatever your needs, our skilled staff will readily carry it out. If you would like to employ our services, please call us on 0208 4287572 or use our contact form above. We will arrange for a no-obligation quotation for your premises. If you would like to contact us regarding our services, use the contact details or contact form below.